This introduction to Hatha Yoga course runs over eight weeks starting on March 9. The sessions are every Wednesday from 7pm to 8.15pm at the newly opened Yoga in the Parlour at 224-226 Flinders Street East (across the road from Cactus Jack’s). Hatha Yoga takes an organic approach to turning into the body and allowing your inner teacher to guide you. The class is a dynamic and energizing 75-minute flow of postures and exercises for strength, flexibility and balance. I share the foundational yoga poses of Hatha Yoga and each session includes breathing techniques and a final, deep relaxation. 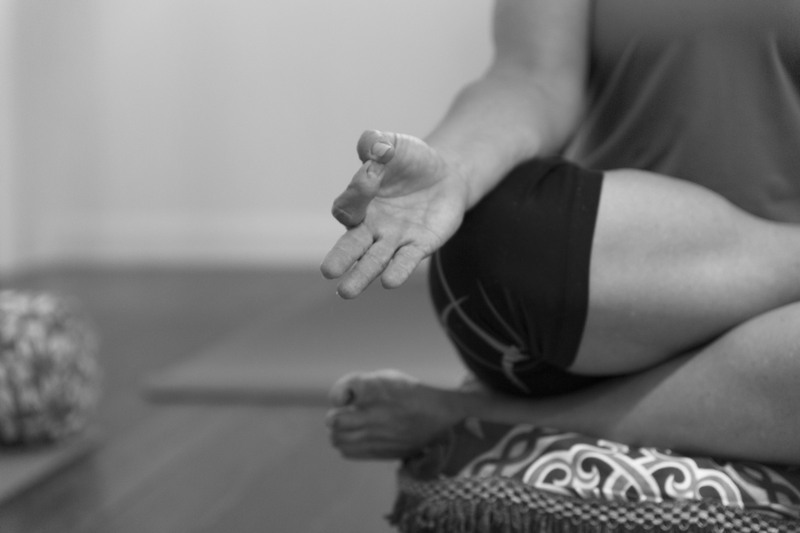 Experience the tools of yoga including asana, breath, mudra, sound and meditation. The classes are suitable for all levels of fitness, postures and exercises will be adjusted according to your own level of fitness and experience; gentle and safe variations for beginners, with more challenging options for advanced students. Hatha Yoga is a Yoga in the Parlour is a small studio for only 10 students per class so please book online. The eight-week course is $120. If the course has already started, contact Vicki to see how you can still get involved.